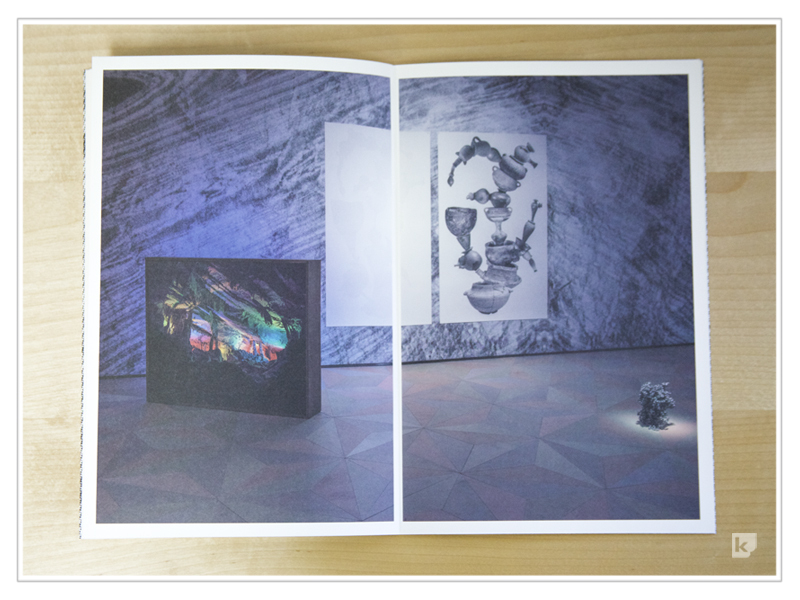 We're thrilled with how this art catalogue / poetry booklet turned out and so is our client! We worked closely with artist, Miruna Dragan, early in the process to come up with a format / print style that would work within the gallery's budget. The bright images print wonderfully on the cream stock. The booklet is finished with our signature "flatbinding" treatment to create an elegant, squared off spine. title of this Annual Report, recently completed at Kallen Printing. Beginning with unravelling the button and tie closure, a visual theme of connecting lines weaves throughout the piece. The buttons were custom-made using Classic Crest Epic Black Cover in the new "Stipple" finish. The book was printed on uncoated paper, saddlestitched and flatbound. It also includes a fold-out map. The report was designed by the talented Alyssa Yuhas.